Final Verdict in Drug Sales Scheme — Case Closed? Last Wednesday, the Department of Justice announced that Lena Lasher, one of the two pharmacists involved in a multimillion-dollar Internet pharmacy drug scheme we wrote about earlier, has been sentenced to three years in prison. Lasher was one of the two pharmacists — along with Peter Riccio, who has also been sentenced — involved in a scheme that doled out addictive pain medication through a network of Internet pharmacy websites. 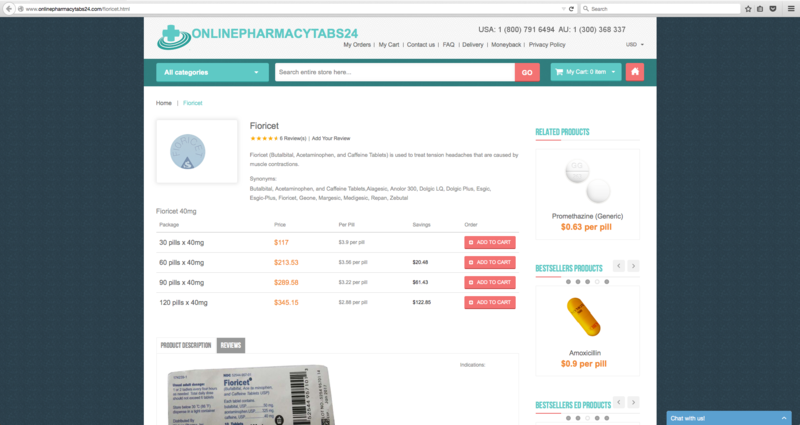 According to the news release, Lasher (Pharmacist-In-Charge at Hellertown Pharmacy in Hellertown, Pennsylvania, and supervised Palmer Pharmacy & Much More in Easton, Pennsylvania) “dispensed and caused others to dispense hundreds of thousands of pain pills without valid prescriptions.” The Internet pharmacy websites through which the drugs were offered made it easy for anyone to order prescription drugs such as Soma (carisoprodol), Fioricet, and Ultram. Instead of requiring a prescription issued by a licensed physician who has physically examined the patient, the websites offered an often pre-filled questionnaire that would enable customers to purchase the drugs. Further revelations included that Lasher instructed her pharmacy staff to intentionally alter the labels and instructions of how often and in what quantity patients should take the drugs. Moreover, Lasher instructed her staff to simply re-dispense pills that had been returned by customers by filling them with a new label. Employees were instructed to use code when referring to the drugs sold through the websites as “nursing home meds,” and to refrain from using the word “Internet” when referring to the business. With Lasher’s sentencing, all except one defendant (Gergana Chervenkova, who remains at large abroad) have been convicted. So can we consider this a case closed? Yes and no. 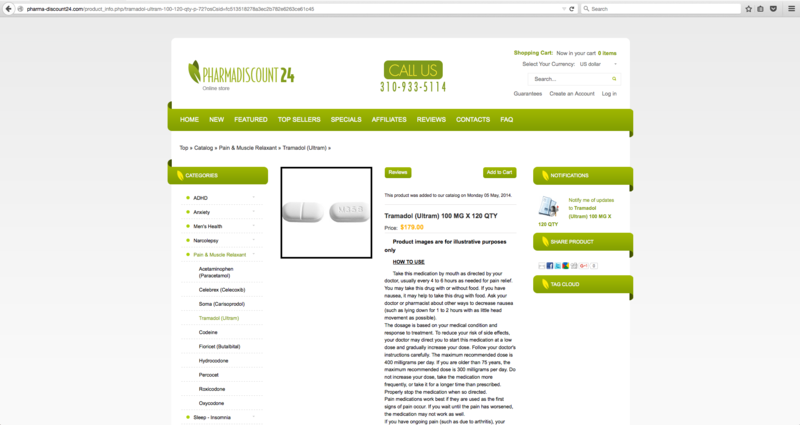 While the original networks (MottoNetwork, PGW Management, and EuroMedOnline) now seem to be part of Internet pharmacy history, and their websites such as onlineushealth.com are offline, the drugs they sold remain widely available online. Networks that are notoriously still selling these drugs today include MedInc.biz and Investra-24hs. These are relatively small but dangerous Internet pharmacy networks that are based abroad and blatantly sell potent prescription drugs as well as addictive controlled substances, without requiring a prescription. With a few simple searches and clicks, US customers are still able to order these drugs and have them delivered to their front door, contributing to the mind-boggling numbers on prescription drug abuse in America. LegitScript continues to monitor and disrupt these rogue networks to pave the way for a more safe, transparent and secure online pharmacy marketplace.